80% of under 12’s in the UK receive more than 10 toys per year, 65 million toys a year nationally. 44 million are discarded every year whilst still in full working order. Almost 8.5 million of those are thrown in the bin, with dads almost twice as likely (25%) to throw away working toys as mums. How do we design toys or childrens play furniture that will last? How can we create objects that as the user grows up they are not left behind? How can we create architypes that place more value on these items without affecting cost and that consider a product lifespan in the domestic enviroment? The intent of Troy was to explore the boundaries between adult and children’s furniture. By creating an object that could remain a constant in the household and be useful in the long-term as both an adult storage unit aswell as a childs play item. 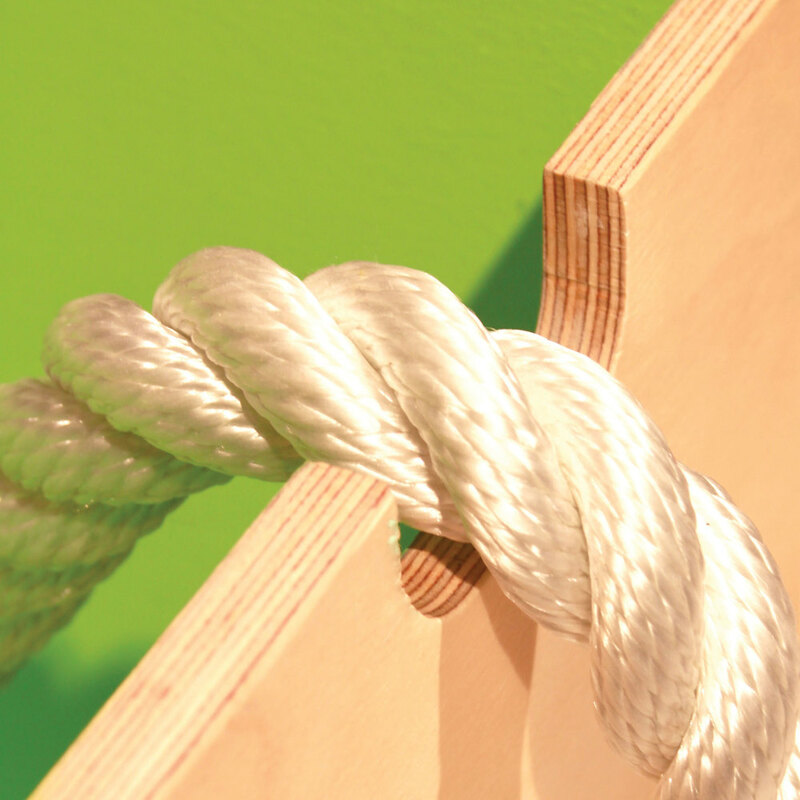 Troy is a plywood box on wheels with rope handles. For children it is designed to be an indoor vechile that can be ridden, pushed, pulled, sat on and stepped on. For adults it becomes a mobile storage peice that can afford long-lasting funtionality and character.